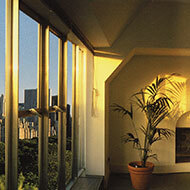 One of the major drawbacks of traditional window films was that they tended to act like mirrors, impacting the clarity of the view from your windows. 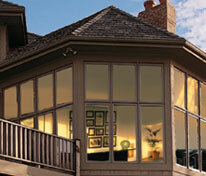 3M's Prestige Series has substantially reduced reflectivity that is less than, or just 1% greater than glass. 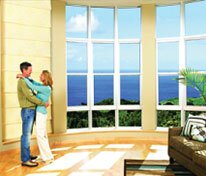 Your windows will only reflect your commitment to keeping your home looking beautiful. 3M Prestige Series Window Films selectively reject up to 97% of the sun's infrared heat to help keep your home cool and lower your energy bills. And unlike other films that can only achieve similar performance during the cool times of sunrise and sunset, these films provide unsurpassed performance throughout the day and especially during the hottest times when you need the help most.  3M Window Films are also designed to reduce the effects of solar heat and visible light on your furnishings and will block up to 99.9% of the sun's harmful ultraviolet rays, which is the single largest cause of fading. When the outside temperature is at its hottest, the sun is high in the sky and sunlight strikes the glass at varying angles, rather than perpendicular. 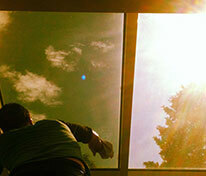 The solar energy reflection of the glass plus film in this case is increased, so the total solar energy rejection of the glass and film together increases. 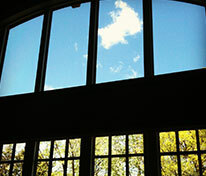 Selecting 3M Window Films gives you peace of mind. That's because we have one of the most comprehensive warranties you can get, should your window film need replacing. 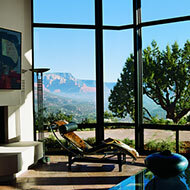 All 3M window film products are backed by an industry-leading 15 year warranty.